Welcome back to the Wednesday Weekly Challenge! 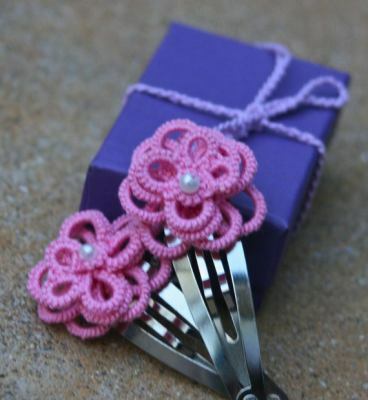 Each Wednesday (provided people are commenting/submitting pictures of their challenges and Natalie can fit it into her schedule) we will be posting a tatting related challenge (usually in the form of a free tatting pattern link) and challenging you, the reader, to try it. 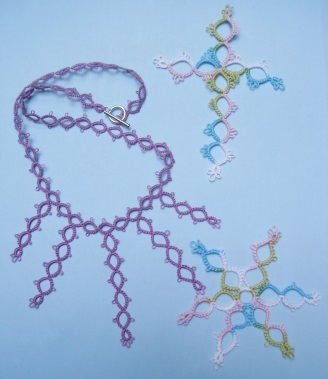 When a pattern link is provided, we will also post a picture of how our tatting turned out when we followed the pattern. 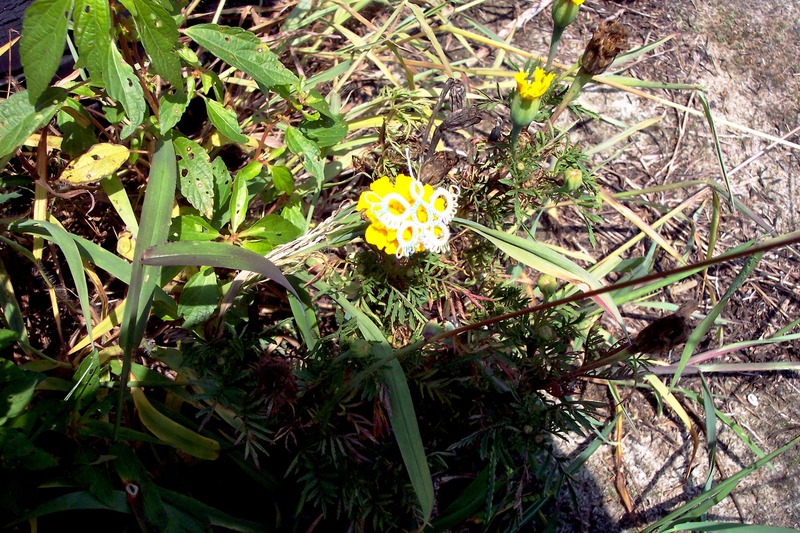 Following the challenge, we will feature reader completions of past challenges. So submit your completed work whether it be from challenge #1, 29, or the current challenge. All submissions will be posted in the next week’s challenge. 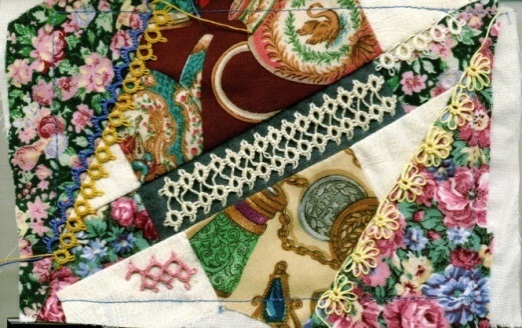 This week’s pattern is by the talented Helen Walters. It is an ice drop poppy and her first pattern. 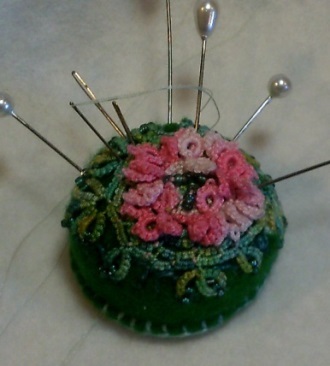 It was inspired by the tiny heart poppy pattern by Muskaan. I love seeing poppy flowers bloom every Spring. They were a surprise across my backyard when we first moved into our house and I look forward to them every year. As a symbol, the poppy serves as a reminder of those who fought and died in war. This symbolism was inspired be the WWI poem “In Flanders Fields” by Canadian physician Lieutenant-Colonel John McCrae. The poppy is often worn on November 11th [Armistice Day, Remembrance Day, Veterans Day] to commemorate military personnel who have died in war. Poppy Ice Drop tatted by Natalie Rogers. Pattern by Helen Walters. 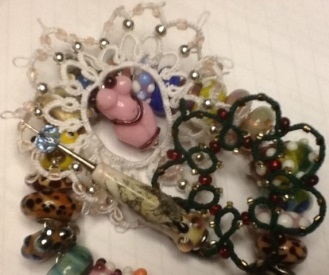 Helen first shared her poppies in the Ice Drop Addicts Facebook Group. 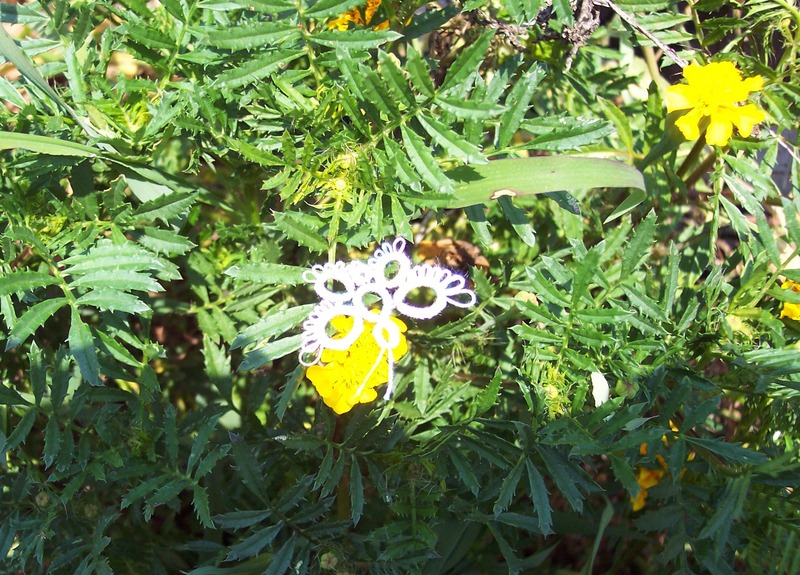 She has created a wreath of ice drop poppies. For a complete list of past challenges, click here! This week’s pattern is by the talented Jane Eborall. It is a perfect critter for Halloween! 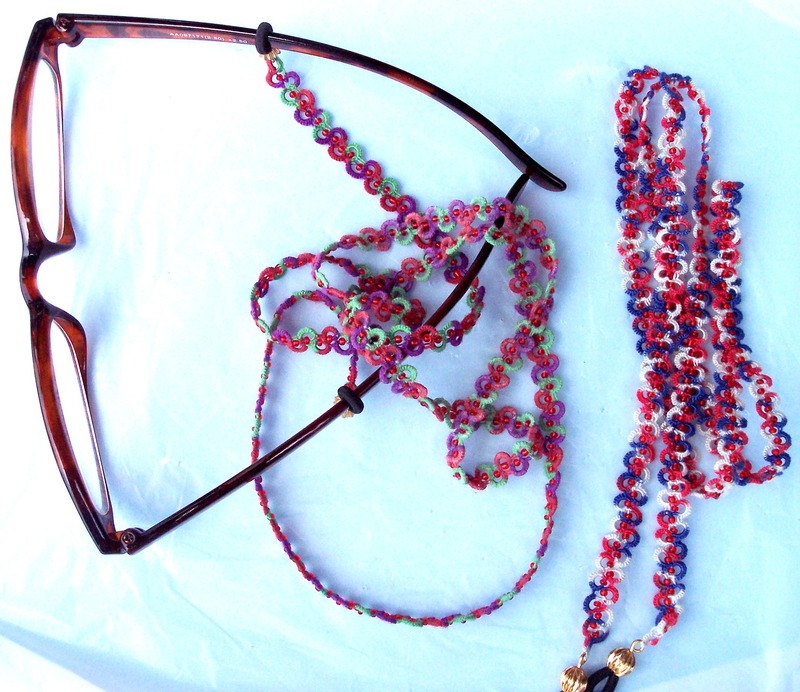 Challenge #46 – Spider with Beaded Legs designed by Jane Eborall. Tatted by Natalie Rogers. Welcome back to the Wednesday Weekly Challenge. We’ve had a few requests to bring the challenge back after a 4 year hiatus (Wow! Time flies!). 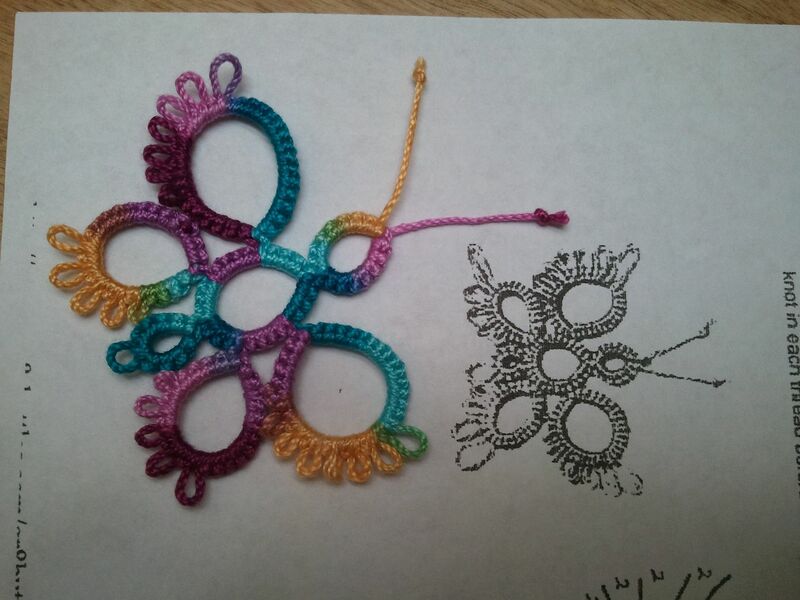 Each Wednesday (provided people are commenting/submitting pictures of their challenges and Natalie can fit it into her schedule) we will be posting a tatting related challenge (usually in the form of a free tatting pattern link) and challenging you, the reader, to try it. 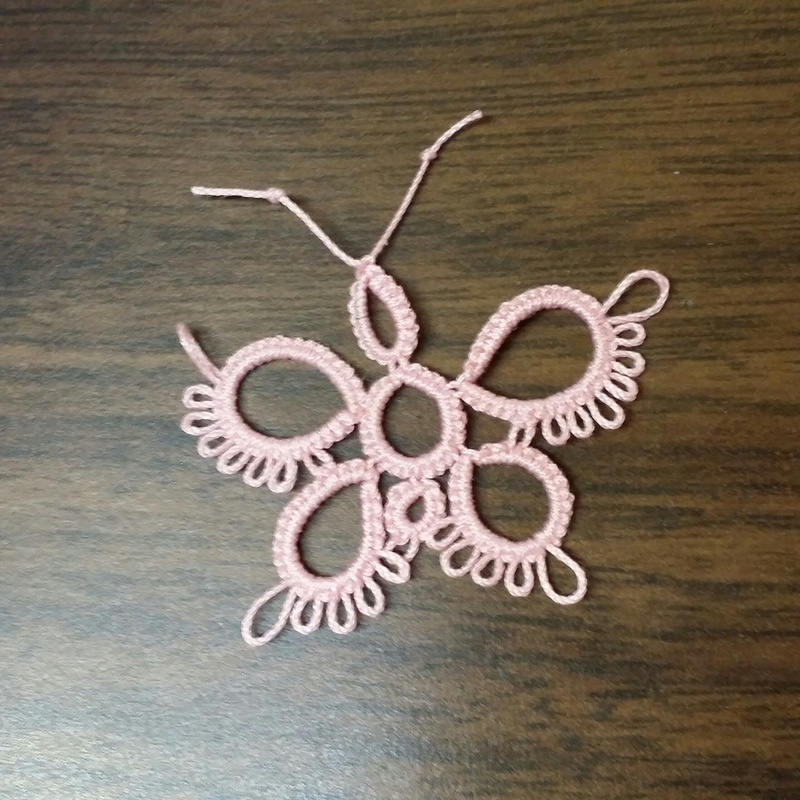 When a pattern link is provided, we will also post a picture of how our tatting turned out when we followed the pattern. Following the challenge, we will feature reader completions of past challenges. So submit your completed work whether it be from challenge #1, 29, or the current challenge. All submissions will be posted in the next week’s challenge. 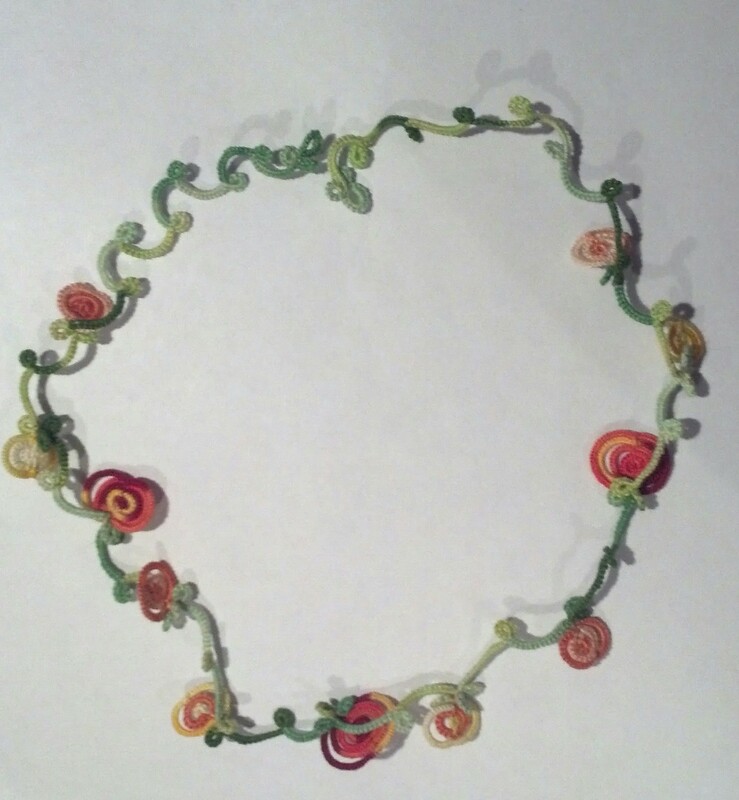 This week’s pattern is by the talented Nicola Bowersox. It is a playfully Cheeky Monkey. 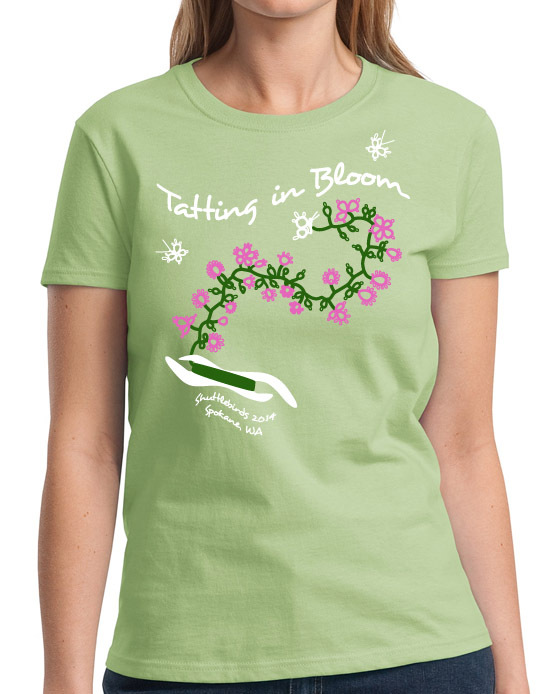 It made my day when she shared it in the Tatting Facebook group. 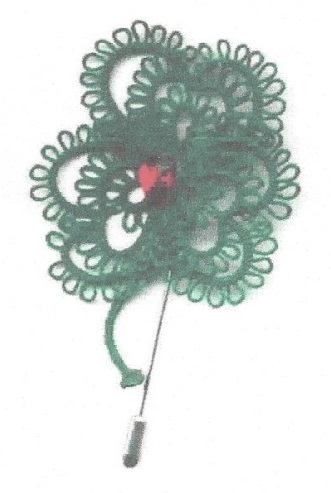 I immediately saved the pattern with the plan of tatting it for my brother on his birthday. Green was his favorite color, so my monkey has green eyes. He’s such a happy little guy! Cheeky Monkey Pattern by Nicola Bowersox. Tatted by Natalie Rogers in memory of Mikey. 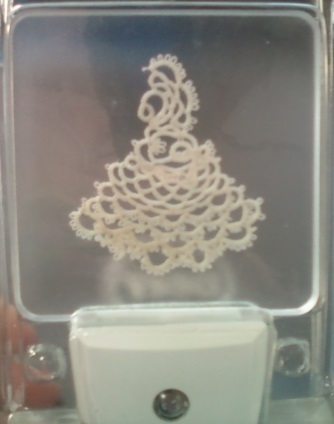 This monkey pattern is adorable and I had a lot of fun tatting it up. I tatted my monkey in Liz Metallic Mocha Brown and Christmas Green – size 20. Using other thread types may require blocking/stiffening as a final touch for your “Cheeky Monkey”. I look forward to seeing a barrel full of monkeys as you complete yours! 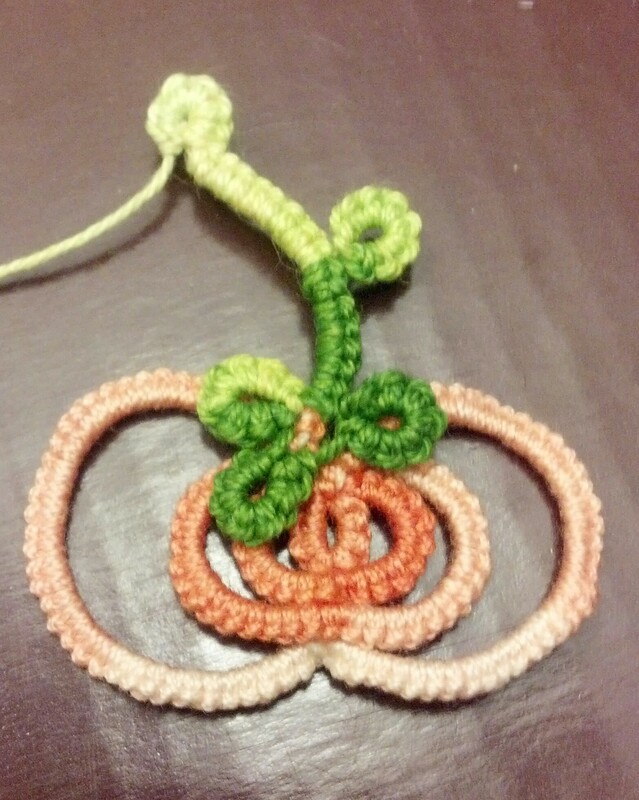 Need Some Spooky Tatting Inspiration? Pretty Tatted Kitty designed by Nancy Tracy. Tatted by Natalie Rogers. Perle Iris thread size 8 color 5020. And Email Us Your Spooky Tatted Creations To Share With The World! Welcome back to the Wednesday Weekly Challenge. 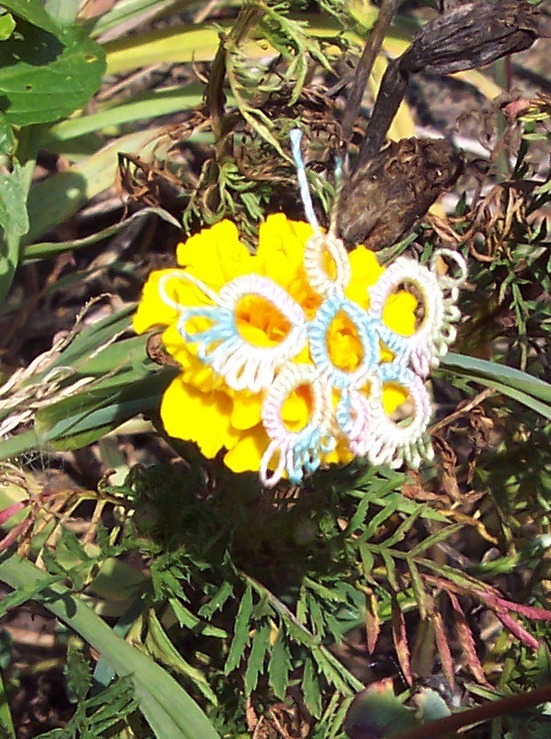 Each Wednesday we will be posting a tatting related challenge (usually in the form of a free tatting pattern link) and challenging you, the reader, to try it. 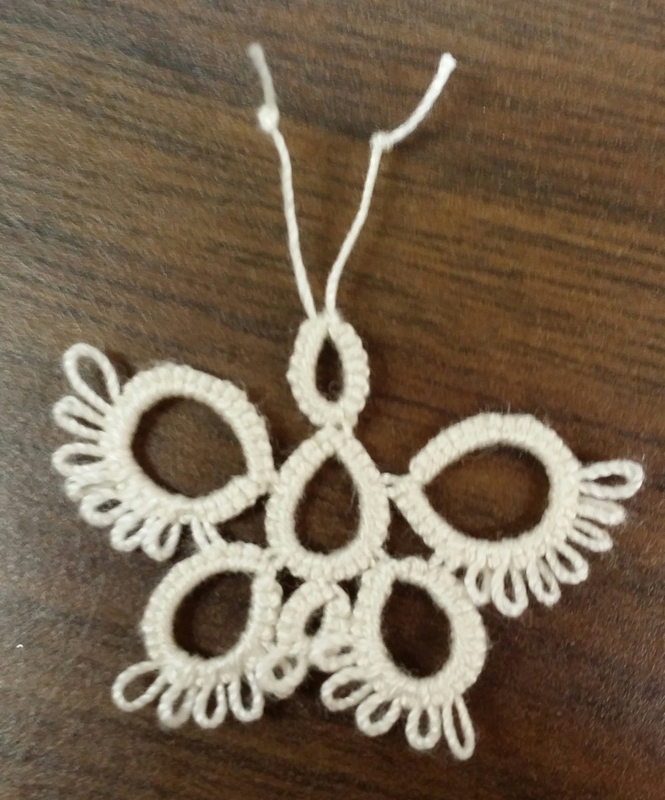 When a pattern link is provided, we will also post a picture of how our tatting turned out when we followed the pattern. Following the challenge, we will feature reader completions of past challenges. So submit your completed work whether it be from challenge #1, 29, or the current challenge. All submissions will be posted in the next week’s challenge. This week’s pattern is by the talented Jane Eborall. It is her beautiful painted lady butterfly. 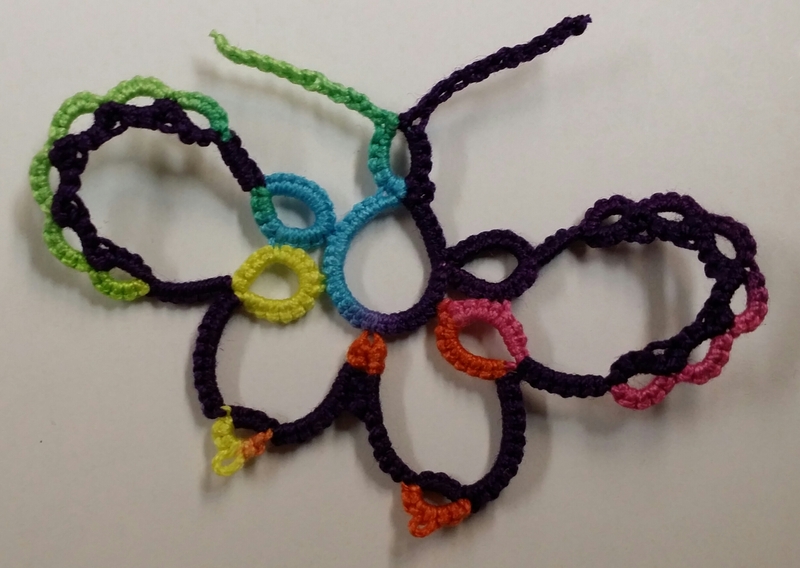 This pattern will give you some practice with split rings and I really like how the crocheted antennae look. Painted Lady Butterfly designed by Jane Eborall. Tatted by Natalie Rogers. This butterfly is lots of fun! Enjoy! Challenge Accepted – Reader Submission for Weekly Challenge #43 – GR-8 Butterfly – Butterfly on marigold tatted by Stephanie. Gary and Randy, known as the Shuttle Brothers, make some pretty amazing shuttles, several great books, and some fun free patterns available on their webpage. Check out their site! Today’s pattern is a butterfly that only takes one shuttle. In addition to basic techniques, this butterfly will give you practice with both finger tatting and the self closing mock ring [SCMR]. 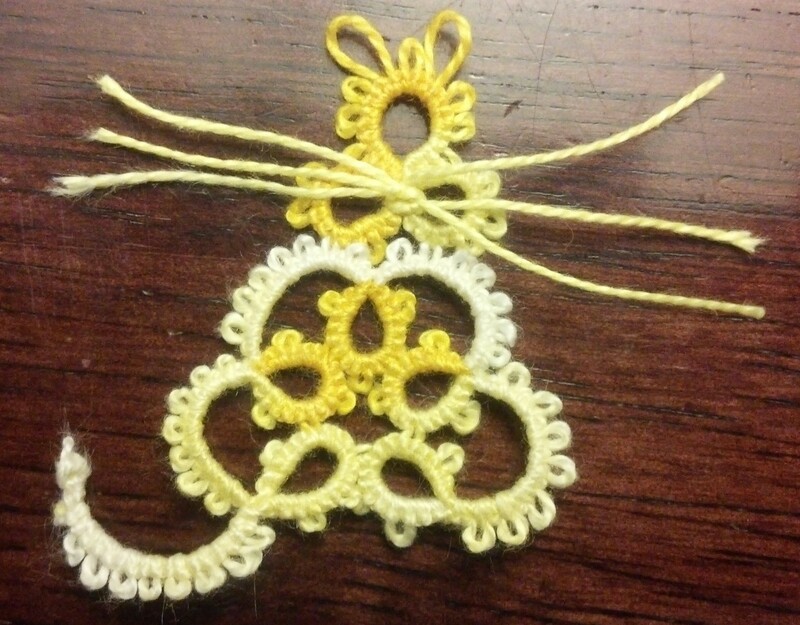 Mary helped the guild work through this pattern at our meeting earlier this month. GR-8 Butterfly designed by Gary and Randy Houtz. Tatted by Natalie Rogers in Lizbeth, Rainbow Splash, size 20. 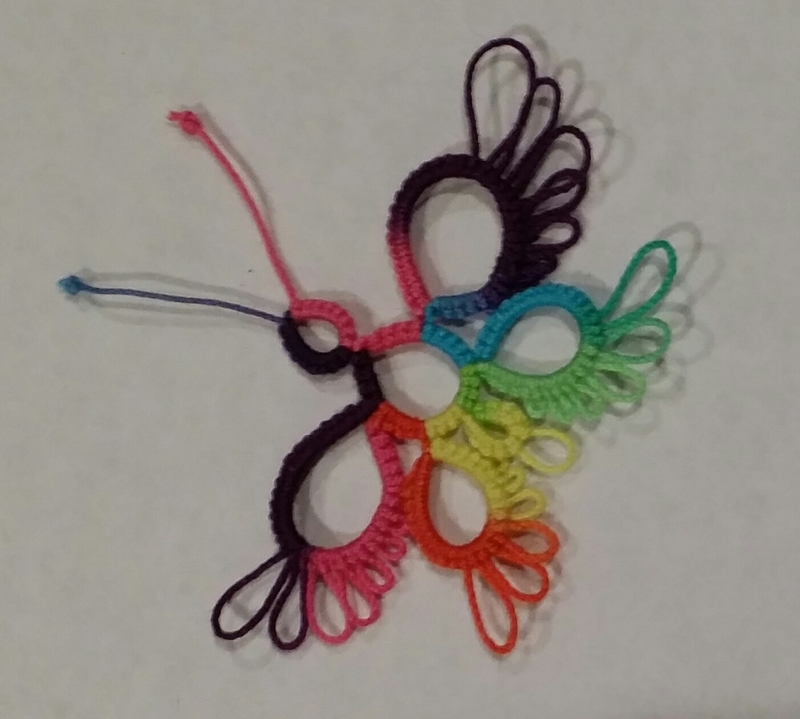 I had a lot of fun tatting this butterfly and I hope you have fun tatting yours!